If you live in Melbourne and you’re trying to adopt a Persian kitten or cat, your best choice is to go to a Persian cat breeder. These are people who specialize in the breed and really understand their personality traits and how to care for them. Finding a Persian cat breeder in Melbourne can be difficult, but we’ve done all of the hard work for you. We’ve spent hours researching to find all of the different Persian cat breeders in Melbourne and you can find our full list below. How They Describe Themselves: My goal is to breed quality persians with wonderful temperaments, in a variety of colours, but with an emphasis on chocolate and lilac in solids, bicolours, vans and smokes. All my kittens have been raised within our home, so are well socialized and used to be handled by children (my boys who are 8 and 10 enjoy this part of kitten raising). Pet kittens will only be sold desexed no exceptions, and have been vaccinated, wormed, vet checked and micro chipped prior to leaving me. How They Describe Themselves: We specialize in breeding patched and silver/smoke persians and we cannot thank the breeders who have helped me over the years with cats and kittens for my breeding program. All of our cats are DNA PKD Negative. All our kittens are raised with us in our home and are very well socialized. 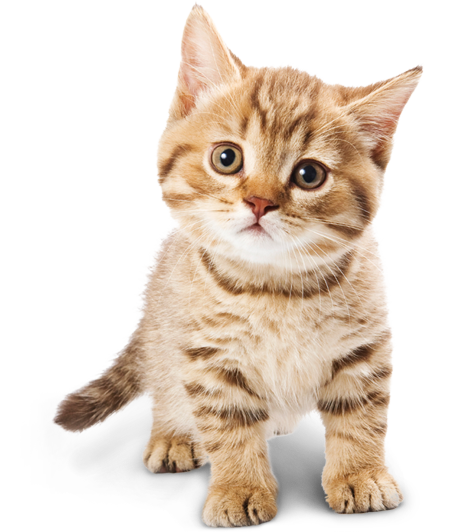 Pet kittens are sold vaccinated, micro chipped, desexed and vet checked. Not finding what you want with the Persian cat breeders in Melbourne? Sometimes this happens as most small catteries only have one or two litters per year. If you’re looking to adopt a Persian kitten or adopt a Persian cat, you have two choices.